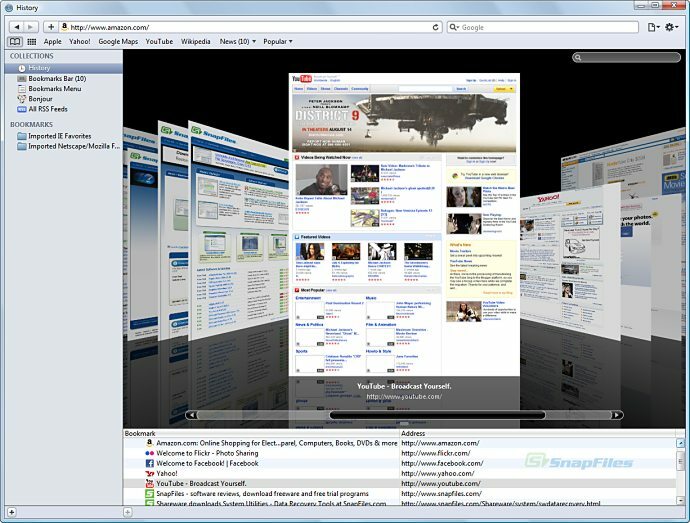 A full-featured Internet browser, Opera includes pop-up blocking, tabbed browsing, integrated searches, and advanced functions like Opera's groundbreaking email program, RSS Newsfeeds and IRC chat. Another nice thing about opera is that you can customize the look and content of your Opera browser with a few clicks of the mouse. 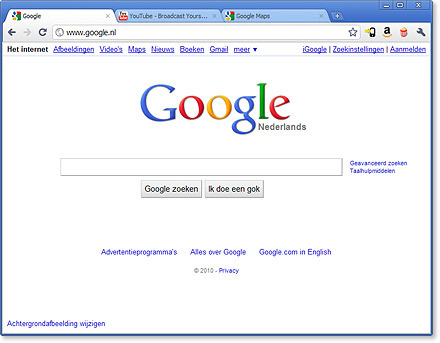 Google Chrome is a web browser that runs web pages and applications with lightning speed. It's designed to be simple and stylish. 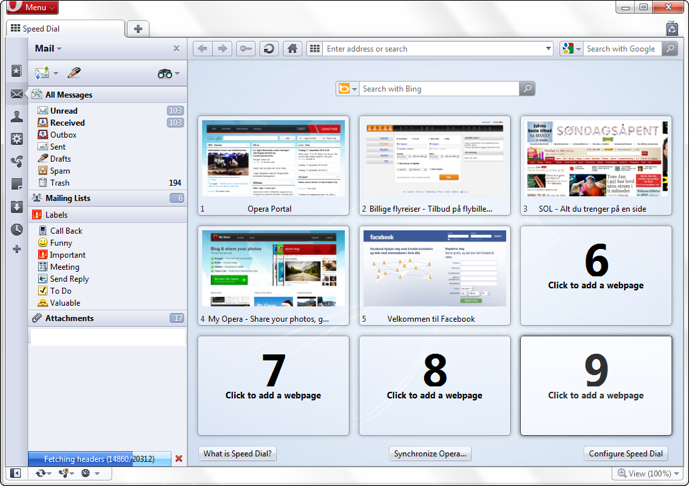 It takes just a couple of minutes to install and loads very fast compared to internet explorer or firefox. The launch of this browser is a real succes story. 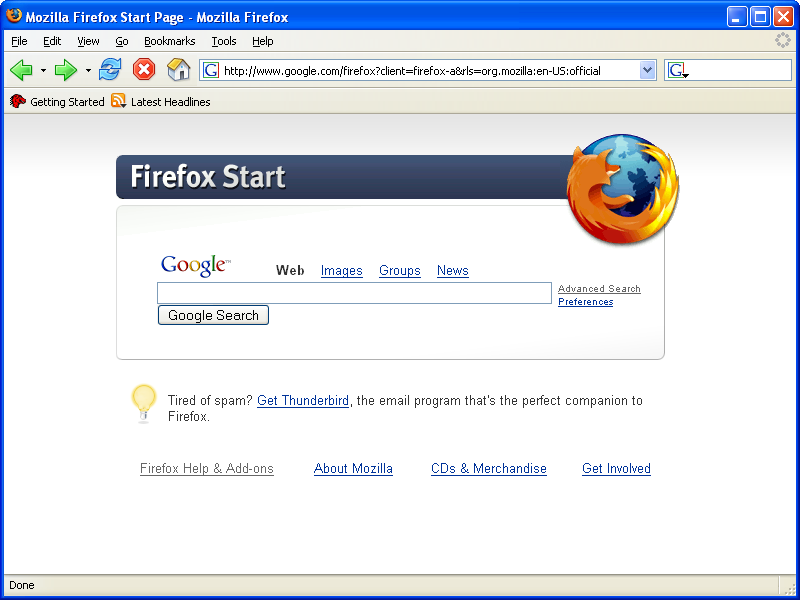 Nowadays its almost more often used then firefox. And this has a reason. Just try it and you will never change back.